I love what the company is doing to increase traffic. The site’s Influencers section is helping to position the organization as a major publishing platform. Depending on how successful this component of the offering ultimately is, it’s entirely conceivable that Linkedin becomes a repository of almost every professional’s resume on the planet (it already has 225+ million members in 200+ countries). 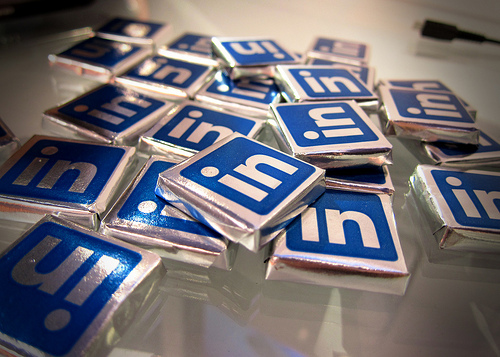 If we can one day find everyone on Linkedin it will change recruiting as we know it. Linkedin understands how to identify talent. On need only mosey over to the company’s Talent Solutions blog to get a sense of how deeply they’ve dived into this space. Finally (and to be fair I can only make this statement anecdotally), I get the sense that executives are starting to migrate to the platform in greater numbers. In its infancy Linkedin was a place where earlier career and mid-level professionals created accounts (while those in the C-Suite didn’t see the value). As the platform has continued to grow (and social media channels have become more widely used across all segments of the 2.Dionne Kasian-Lew has a great article on the increasing importance of digital literacy here. population 2), however, its audience has expanded to include professionals at all levels. Large cap companies using the platform as a major component of its executive search may very well one day become the norm. That’s my two cents for the day. Do you love Linkedin as much as I do? I am more convinced that this is a valuable resource. Inexpensive compared to other sources for talent.